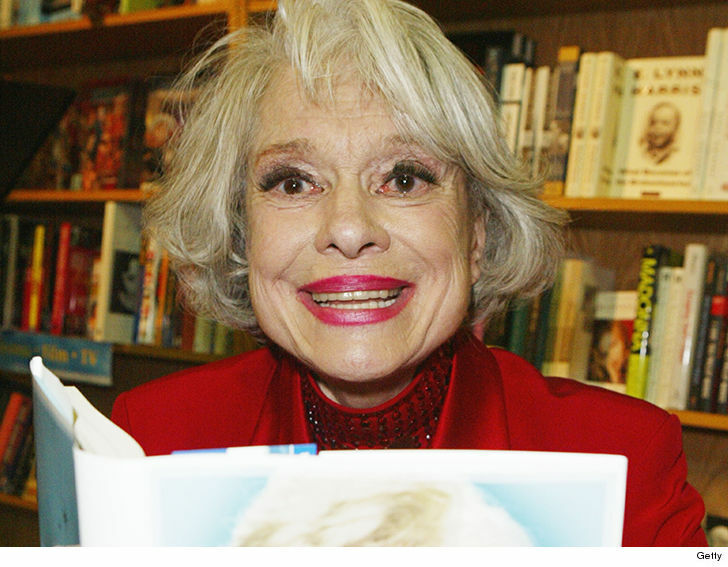 Carol Channing, one of the most iconic actresses who owned Broadway when she starred in “Hello, Dolly!” … has died. 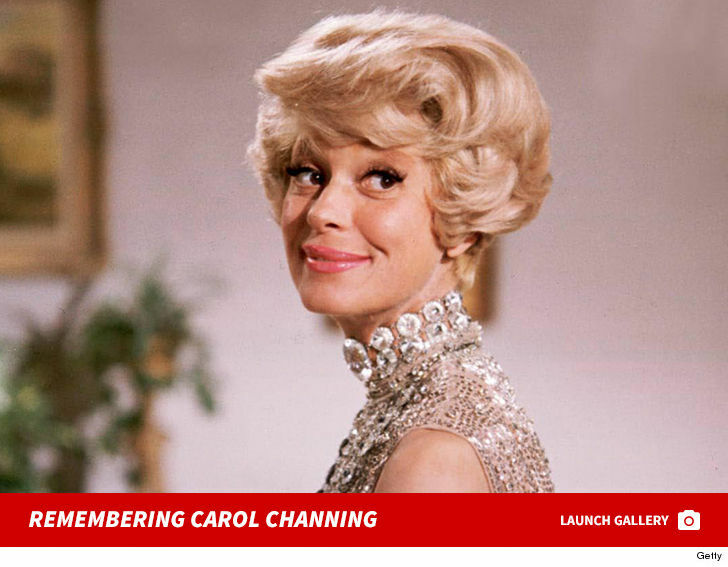 The actress passed at her home in Rancho Mirage, CA near Palm Springs early Tuesday AM. Channing was not only a huge hit on B-Way, she was a movie star to boot. Her movie credits include “Thoroughly Modern Millie,” for which she was nominated for an Oscar for Best Supporting Actress. BTW … she was the first featured solo artist to sing at a Super Bowl … Super Bowl IV back in ’70. She’s a member of the Grammy Hall of Fame and snagged a Tony Lifetime Achievement Award. Channing was also extremely active with the AIDS and Actors’ Fund. Channing was hilarious, with a super distinctive voice that made her a favorite for TV talk shows. Next: Clemson QB Trevor Lawrence Loved Trump's Fast Food, Can't Wait to Come Back!